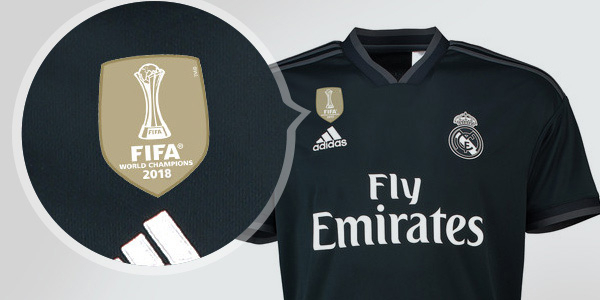 Real Madrid away jersey for the 2018/2019 season. 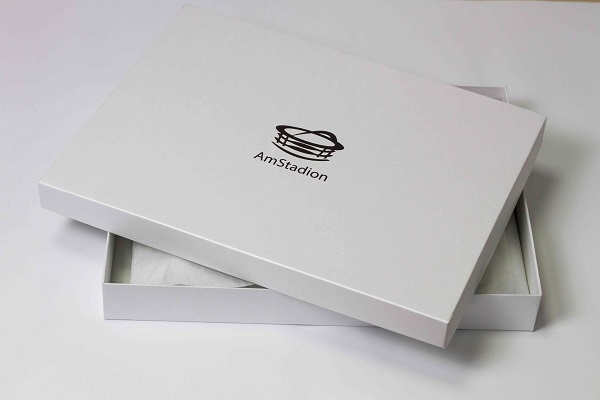 Branded Adidas product in the standard replica version (code: CG0584). This is the primary model that is released to suppliers around the world. The producer likes to experiment when it comes to away jerseys. The model from the previous season can certainly be classified as successful - the jersey was perfect in terms of color and cut, but what drew the most attention was the material and its structure. This season, Adidas decided to stay with dark colors, with strong conviction that the jersey will appeal to the fans as much. Everyone who had doubts about repeated success, will not be disappointed. The kit looks great and will be a source of happiness for every fan. Express pride in cheering on Los Blancos!